I AM light in you, says the LORD. 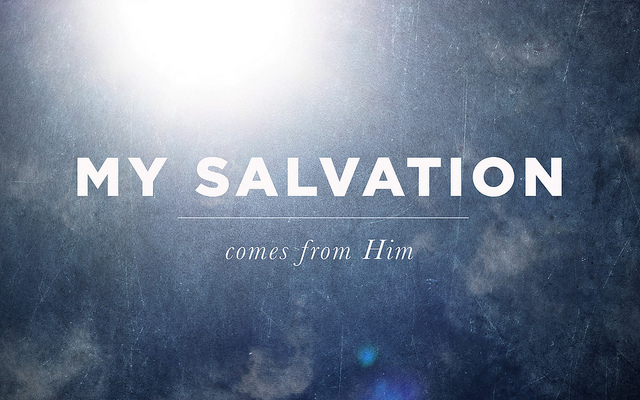 I Am your salvation, your place of safety, your defense and your keeper that gives you everything that you need. I Am your all in all. There is none other beside Me. You can depend upon Me, for I Am unfailing. I Am with you always. I Am aware of all of your need, and I will supply you. I will bless you to be a blessing. You are not a beggar or second class citizen. You are not standing at the end of the line, waiting for My favor and help. There is no line-up. There are no preferences that I have, says the LORD. You have My attention, and I will attend onto you, says the LORD. I Am not deaf to your prayers and I see the hidden things in your heart. I hear the groaning that you cannot even speak. I Am not only aware of your need, but I Am aware of you. You do not have to shout to get Me to hear you, for I Am not far from you and I Am not distracted. I love you with an everlasting love and you are valuable to Me. I have heard. I know and understand. Trust in Me at all times and wait on Me to act. For you are not being overlooked and I will give you help. I will provide for you. I will lift you higher and you will be full furnished onto every good work that I have called you to do, says the LORD. Thank You, Lord Jesus & Abba Father, for your love and encouraging today & always. Amen !!! life I live on earth as it is in heaven. Amen and Amen !!! Thank you dear father !